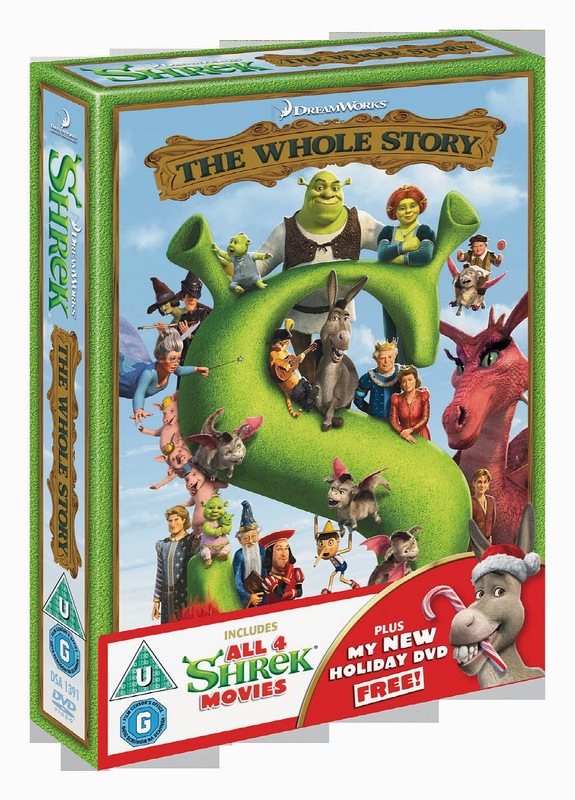 The Shrek box set brings together all four parts of the Shrek legend including Shrek, Shrek 2, Shrek the Third and Shrek Forever After. This magical series of animated films have captured the hearts of families worldwide with its stunning graphics, razor sharp humour and tales about the important things in life. Shrek - the first movie! Has to be the first one. The first one, still makes me giggle! The first one. Original and best! The 1st one.... Loved it !!!!! The first one is the best. Shrek forever after is definitely the best. The first Shrek was best. Shrek forever - I totally relate to hie Shrek feels! Can't beat the first one! I liked the original Shrek. The original one is the best. The First Shrek film for me too - it's brilliant! I think the first one has to be the best. The first Shrek was my favourite, so funny! its got to be the 1st one. The First One - though I love them all. The first one, but I think it's always the same with any film, the second, third etc never live up to the first. The first for the novelty factor (of course the kids love them all)! The first one was so different when it came out. Love them all though.